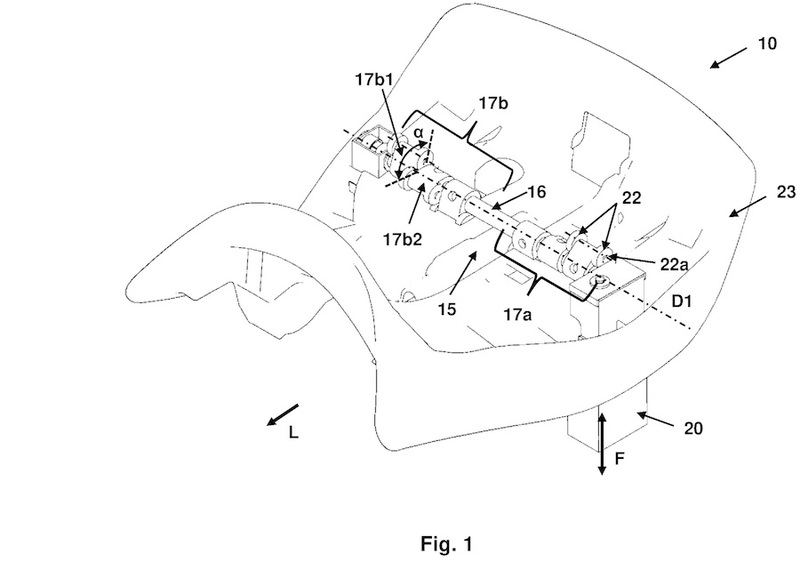 In the realm of truth being stranger than fiction comes news that BMW is developing a massage bike seat. And we have a copy of the design to prove it. It’s actually a simple design. An electric motor slowly turns a lobed shaft – looking much like a camshaft – that’s buried in the seat padding. The lobes are offset to give a massaging effect, and also rock you fractionally from side to side to help introduce some movement into your spine to help reduce the chances of backache. Still don’t believe us? Active seat” have been around in cars for decades and an option on BMW’s high-end four-wheelers since the late 1990s. We’ve all suffered numb bum from time to time, but are active seats a technology the motorcycle market is crying out for?